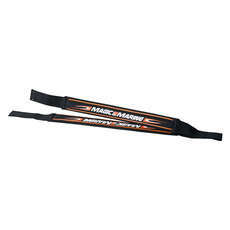 By investing in these Optimist hiking straps you’re ensuring that your performance is improved. 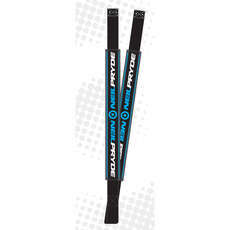 Whether you race professionally or take part as an amateur, the difference these hiking straps have on your quality of experience is huge and can mean the difference between a normal time and a personal record. Available from the very best manufacturers in the sailing industry, these hiking straps come with quality assured, while also ensuring that you’re safe at all times while out on the water. 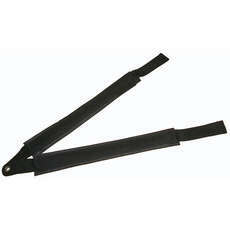 Choose from Magic Marine, Neil Pryde, Desilco Sailing, Optiparts and Zhik hiking straps for your Optimist dinghy. Have any questions about our Optimist hiking straps and toe straps? We’re here to help. Get in touch with a member of our friendly team today and experience customer service like no other. We’re committed to ensuring you can enjoy your experience on the water and we’ll recommend only the best.